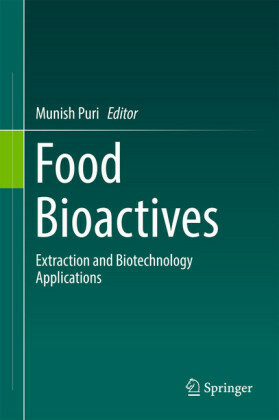 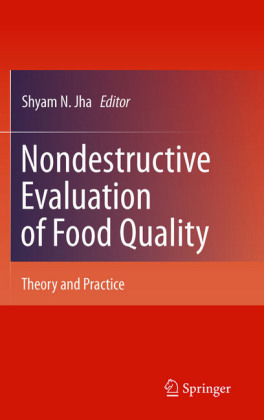 Numerous works on non-destructive testing of food quality have been reported in the literature. 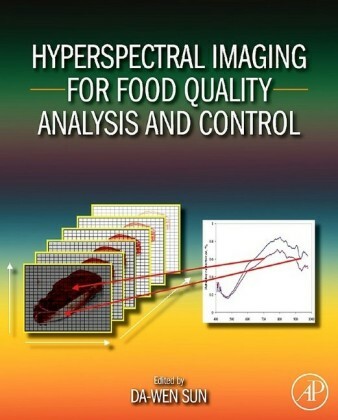 Techniques such as Near InfraRed (NIR) spectroscopy, color and visual spectroscopy, electronic nose and tongue, computer vision (image analysis), ultrasound, x-ray, CT and magnetic resonance imaging are some of the most applied for that purpose and are described in this book. 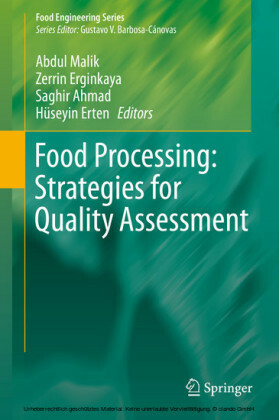 Aspects such as theory/basics of the techniques, practical applications (sampling, experimentation, data analysis) for evaluation of quality attributes of food and some recent works reported in literature are presented and discussed. 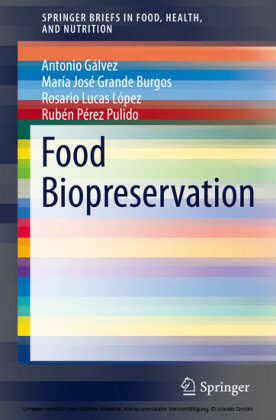 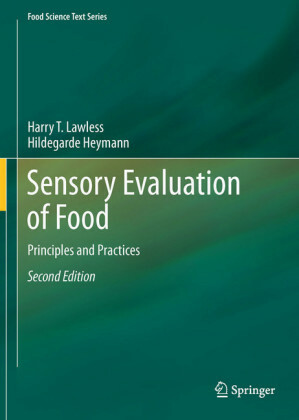 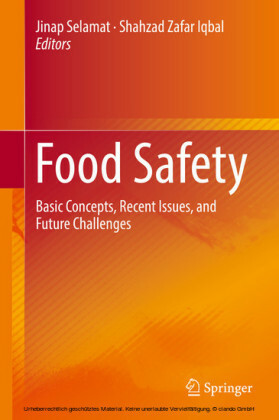 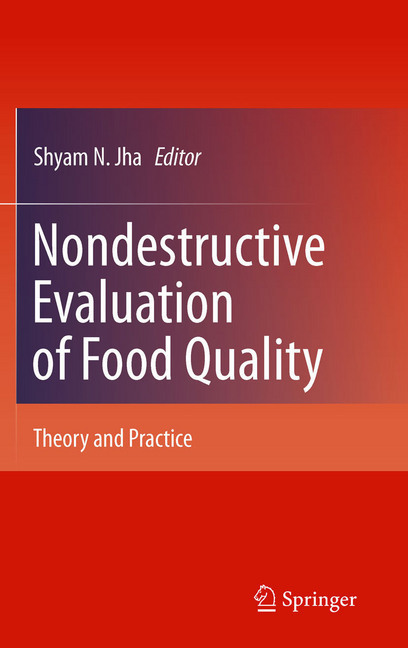 This book is particularly interesting for new researchers in food quality and serves as an updated state-of-the-art report for those already familiar with the field.